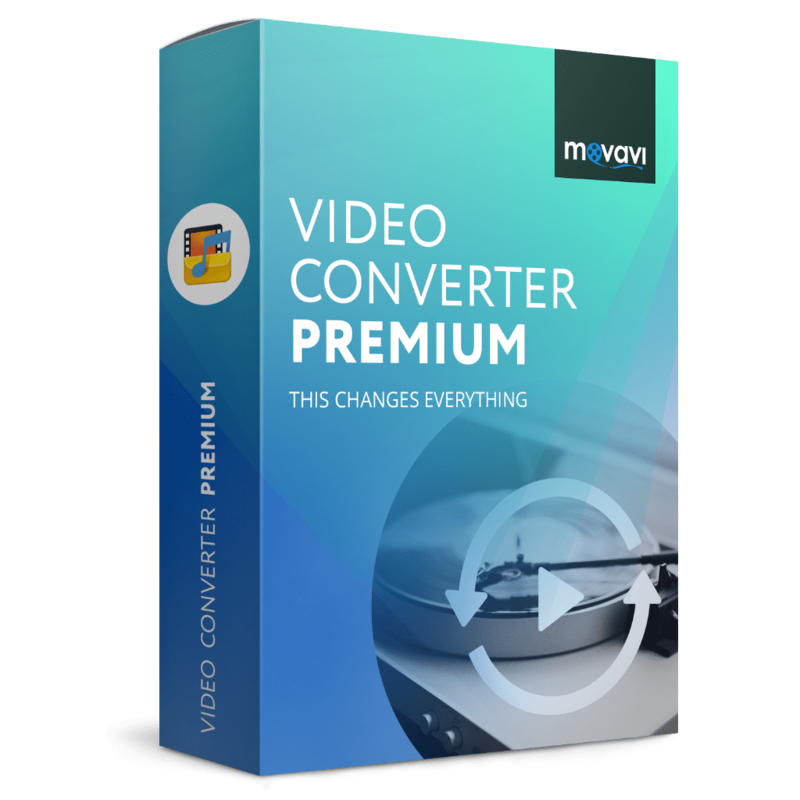 Dimo MTS Converter Review & Free Registration Code Giveaway (Windows/Mac)! Transcode, rewrap and edit any AVCHD or AVCHD Lite footage in MTS, M2TS, M2T, etc. from Sony, Canon, Panasonic and JVC camcorders. 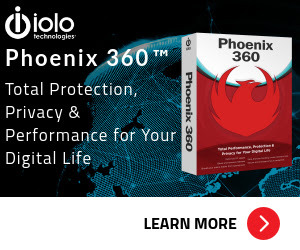 Get Your Dimo MTS Converter full version with a registration code for free for Windows & Mac for a limited time. With Dimo MTS Converter, you can convert MTS, M2TS, M2T, TS, AVCHD file from Sony, Panasonic, Canon and other AVCHD camcorders without any quality loss. You can easily import MTS/M2TS file to video editor software, play MTS on PC, share with friends on the Internet. You can effortlessly transcode/rewrap any MTS footage from Sony, Canon, Panasonic and JVC camcorders, ensuring audio and video matching well with advanced audio and video in sync technology. Besides, Dimo MTS Converter supports handling interlaced and progressive AVCHD/AVCHD Lite files at 1920*1080, 1280*720, 1440*1080 and outputting interlaced video as original or deinterlaced. Change video visual effects, or adjust brightness, saturation, contrast, etc. Not sure if Dimo MTS Converter does what you need? Try it out now. 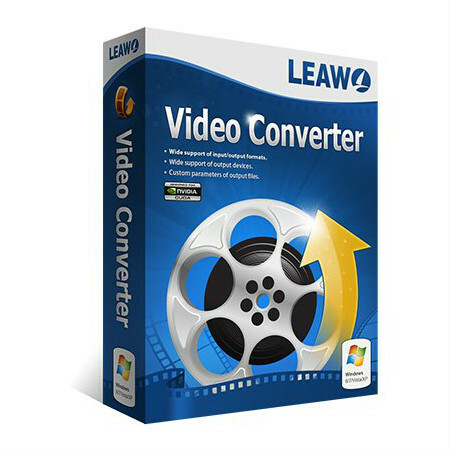 Please feel free to download Dimo MTS Converter for Windows here. This MTS Converter Software by Dimo Studio has been tested professionally and we are assured that no viruses, Trojans, adware or malware contained. 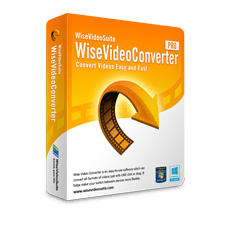 Dimo MTS Converter retails for $37.95, But, on our website, THE Software Shop, you can get Dimo MTS Converter full version with a registration code for free in the “Software Giveaway” tab below. This offer is available for a limited time! Dimo MTS Converter Giveaway is available now for a limited time! Please Report if Dimo MTS Converter Deal/Discount Coupon/Giveaway has a problem such as expired, broken link, sold out, etc.